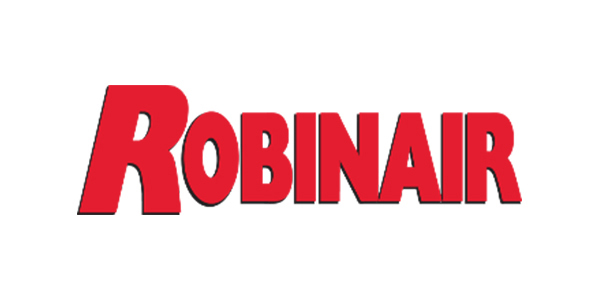 Robinair will be featured on the hit TV show “Garage Rehab” throughout its second season on Discovery Channel. The show debuted on Tuesday, Jan. 8. “Garage Rehab” follows Richard Rawlings of Gas Monkey Garage fame, auto shop consultant Chris Stephens and project manager Russell J. Holmes as they travel the country to find shops in need of restoration. In Season 2, the team asked Robinair to provide professional A/C recovery, recycle and recharge machines to four of their shops, equipping them with the tools needed to augment their shop’s service capabilities and offer more value to their customers. For more information about Robinair A/C machines and equipment, visit Robinair.com. For more information about Garage Rehab, visit discovery.com/tv-shows/garage-rehab/about or catch up on the all-new season of Garage Rehab with new episodes airing on Tuesdays at 9 p.m. ET/PT.